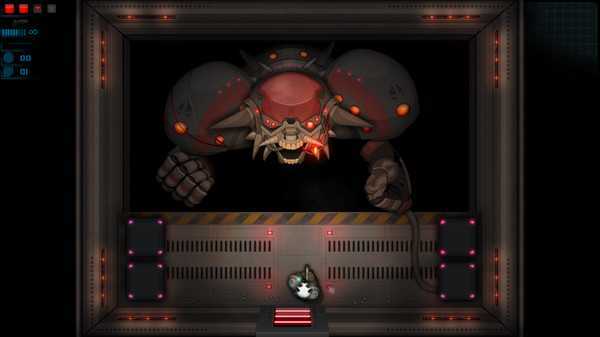 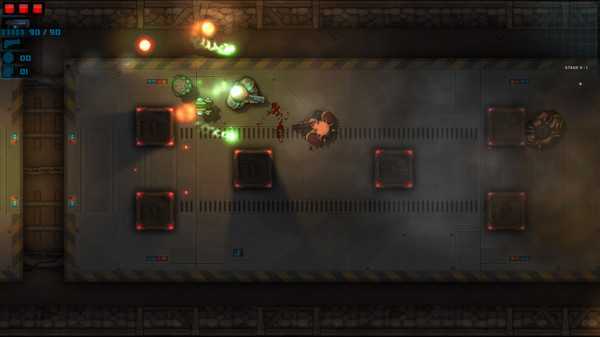 Fast-paced twin stick shooter rogue-lite actionMay the soil we conquer nurture the holy seeds of the great bambooLong after humankind perished in the flames of the oil wars, the great panda empire is expanding throughout the galaxy as the new dominant power. 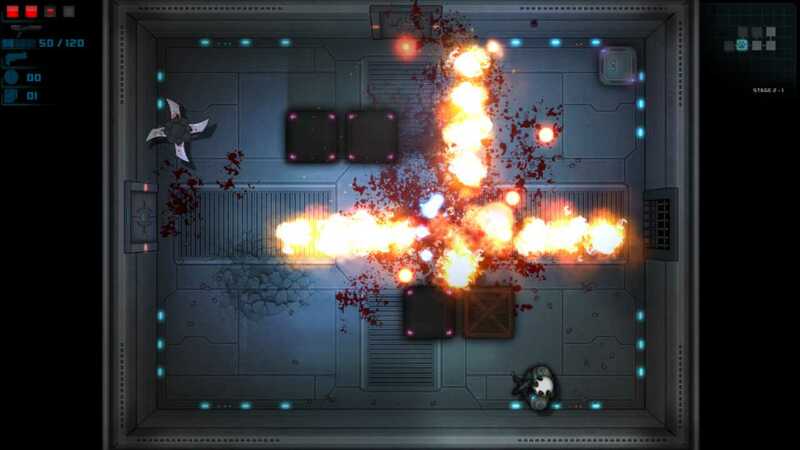 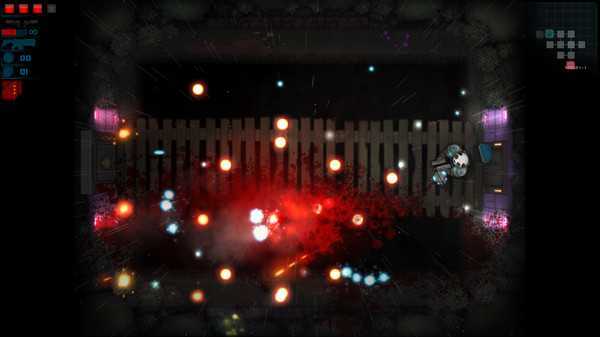 With the old world in ashes and an endless need for bamboo, entire planets are turned into plantations, and the flames of war are lit once again.15 Procedurally-generated stages split into 5 chaptersTons of items including helmets, weapons, drones, power ups, scrolls and more Collect orbs to unlock permanent upgradesFind secret stages and hidden keys to unlock special shops and merchantsUnlockable charactersEndless Daily Run - Take the fight to the leaderboards once a day in a locked seed with 3 random items and 1 random curse (e.g. 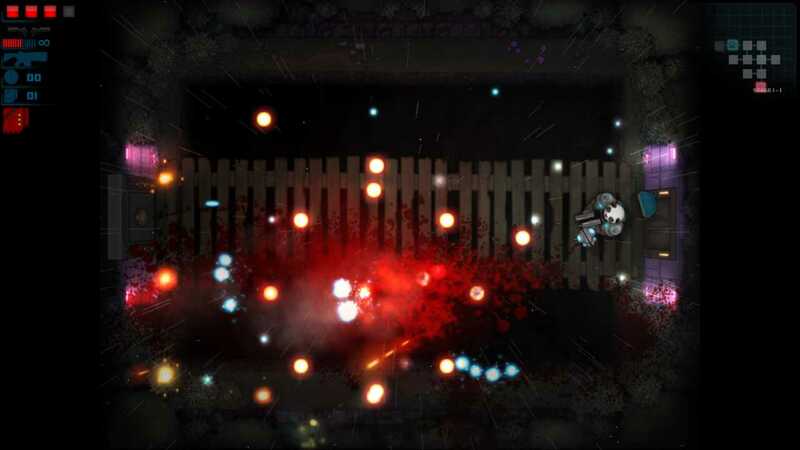 slippery floor, bouncing enemy bullets).